I was contacted by Ursula and asked to create a blog for her to discuss the fun and challenges of raising children. 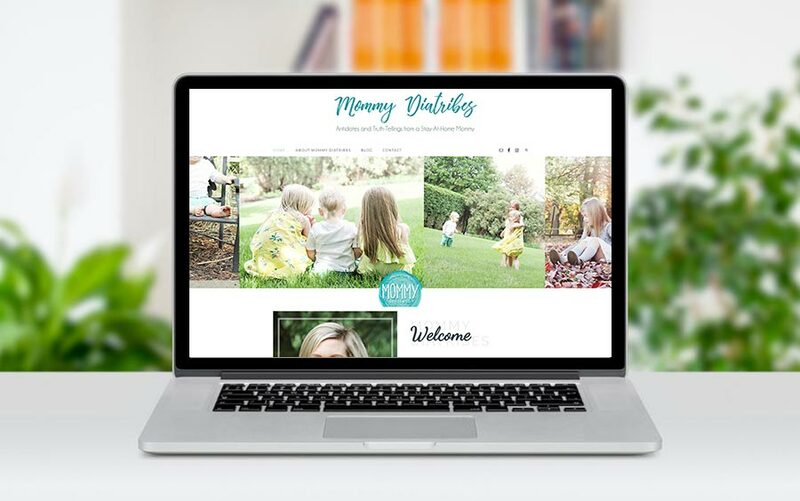 She wanted a fresh looking website that allowed for the categorization of her blog posts, allowed visitors to comment on blog posts, and would easily integrate with newsletter services and social media. She also wanted the capability to add photo galleries as well. We are proud of the final product and look forward to many years of Ursula’s updates and website growth! Thank you for taking the time to learn about my goals, ad delivering a website that will accomplish all my website blog goals. I love the fact that it is set up to grow as well! I will definitely recommend McQ Web Design!